Hina Khan and Priyank Sharma were seen together in the Bigg Boss 11 house. Kasautii Zindagi Kay’s Komolika aka Hina Khan and Priyank Sharma became best friends over the reality show Bigg Boss 11. Now, they make sure to catch up with each other time and again, and they celebrate special occasions together. In Bigg Boss, Hina Khan, Luv Tyagi and Priyank Sharma shared a great bond. From working out together to spending most of the time chit-chatting, Hina, Priyank and Luv’s friendship was quite noticed by the fans. While Luv is in Delhi, Priyanka and Hina often catch up, in fact, the two also had started working out together. Recently, Hina took to Instagram, where she posted a few videos and pictures. They can be seen working out in the gym and then hanging out in a club. 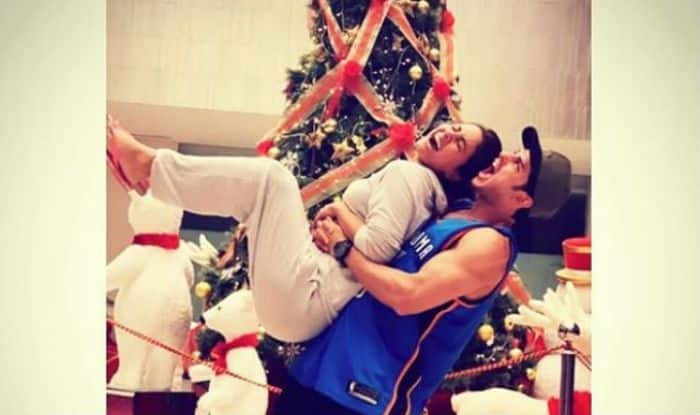 In one of the pictures, Priyank has lifted Hina in the air, and in the frame is also a beautiful Christmas tree. 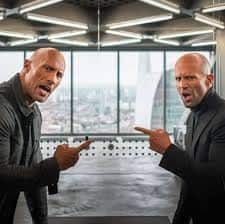 The two can’t stop laughing as they got clicked at this moment together.